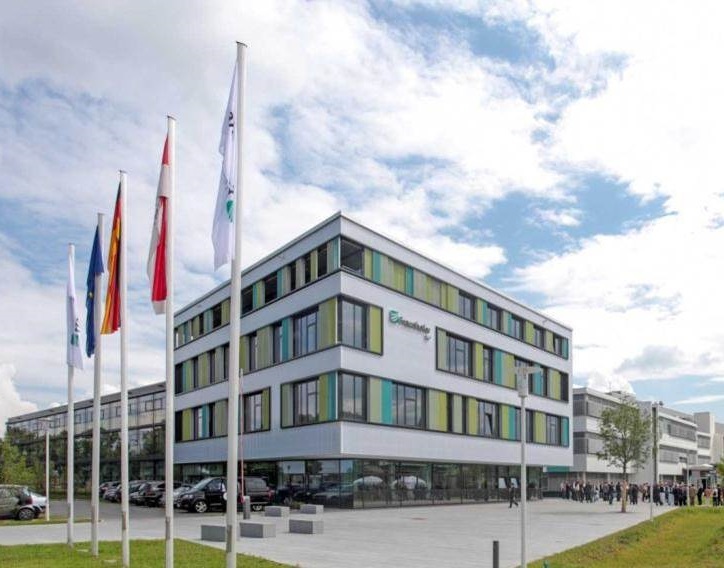 The chair is a joint appointment between the University of Potsdam and the Fraunhofer IAP. 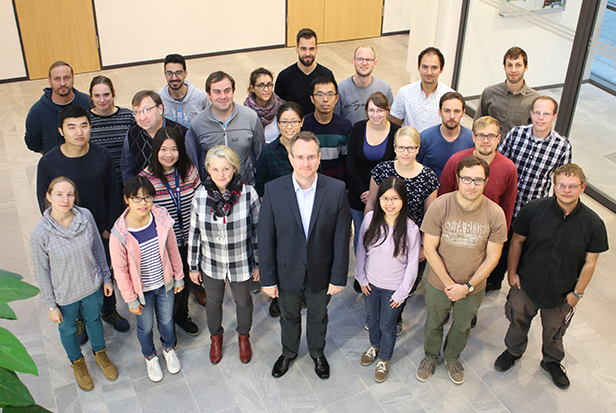 The group has a long-standing expertise in synthesis and self-assembly of functional (bio)nanoparticles and block copolymers. External fields like surface or interfacial fields as well as electric fields are employed to direct the self-assembly of these functional building blocks in 2D and 3D.